Is Google a monopoly that's gotten too big and powerful and needs regulation? The company, quite naturally, says no -- but some regulators, attorneys, and other tech companies beg to differ. In a CBS 60 Minutes report, Margrethe Vestager, the competition commissioner for the European Union (EU), says her office can prove that Google is engaging in illegal, anti-competitive behavior. Google denied the charge but declined CBS's request for an interview. Part of Vestager's claim hinges on research her team conducted. The researchers looked at 1.7 billion Google search queries and charges the results show Google was manipulating its secret search formulas—or algorithms—to promote its own products and services, while virtually ignoring any competitor. "It's very difficult to find the rivals," Vestager told CBS. "Because on average, you'd find them only on page four in your search results." Yelp co-founder Jeremy Stoppelman told CBS he doubts he could launch his company in today's environment. "Because if you provide great content in one of these categories that is lucrative to Google, and seen as potentially threatening, they will snuff you out," he said. The Federal Trade Commission (FTC) reportedly acted on some of these complaints in 2011, conducting an investigation into the company's business practices. According to an internal memo leaked to The Wall Street Journal, the agency recommended an antitrust lawsuit against the tech giant, but no action was taken. A year ago, the EU fined Google $2.7 billion, charging it deprived some competitors of the opportunity to compete with them. Netmarketshare.com measures international search engine traffic. 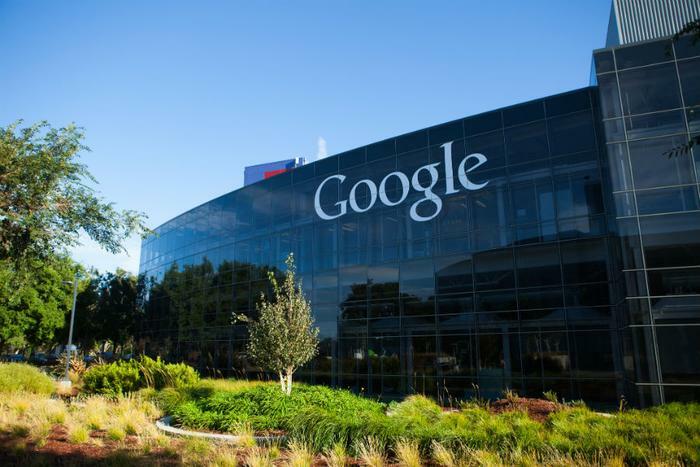 In its latest report, it gives Google nearly 73 percent of the world's search traffic. Baidu, a Chinese search engine, is second with nearly 13 percent. Bing, owned by Microsoft, has less than 8 percent.